Elevacity • Elevating Health, Wealth & Happiness. Elevating Health, Wealth & Happiness. 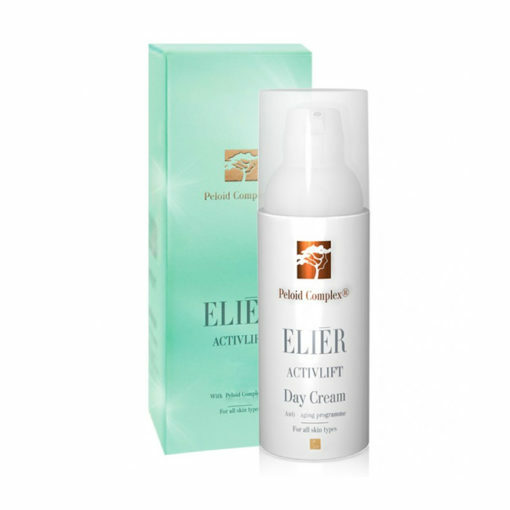 Elevate the Hormones of Happiness. 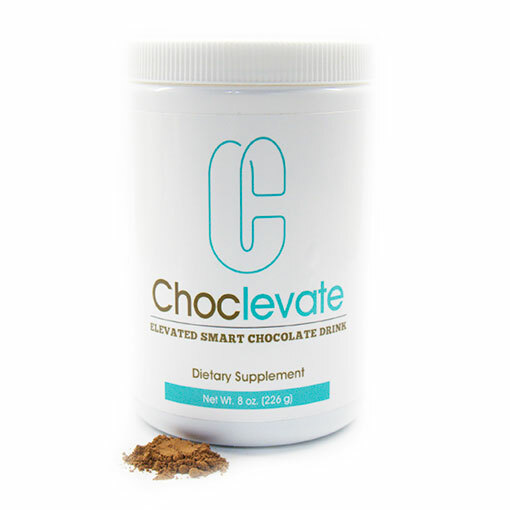 Elevacity is a company to elevate your health, wealth and happiness through patented and powerful nutritional consumer products, coupled with life changing virtual success training, integrated with a unique rewards program. 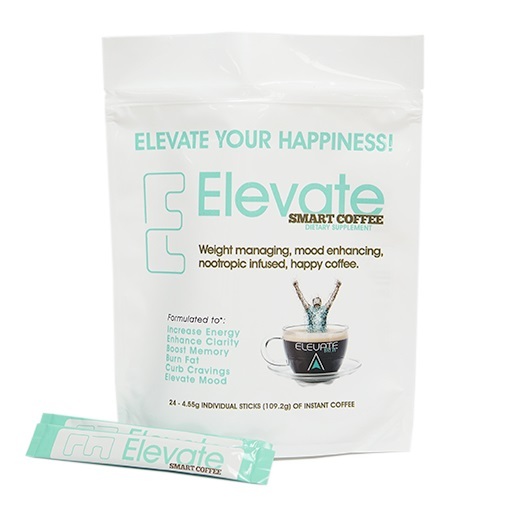 Elevate Brew is a delicious Dark Colombian Roasted Coffee infused with espresso. 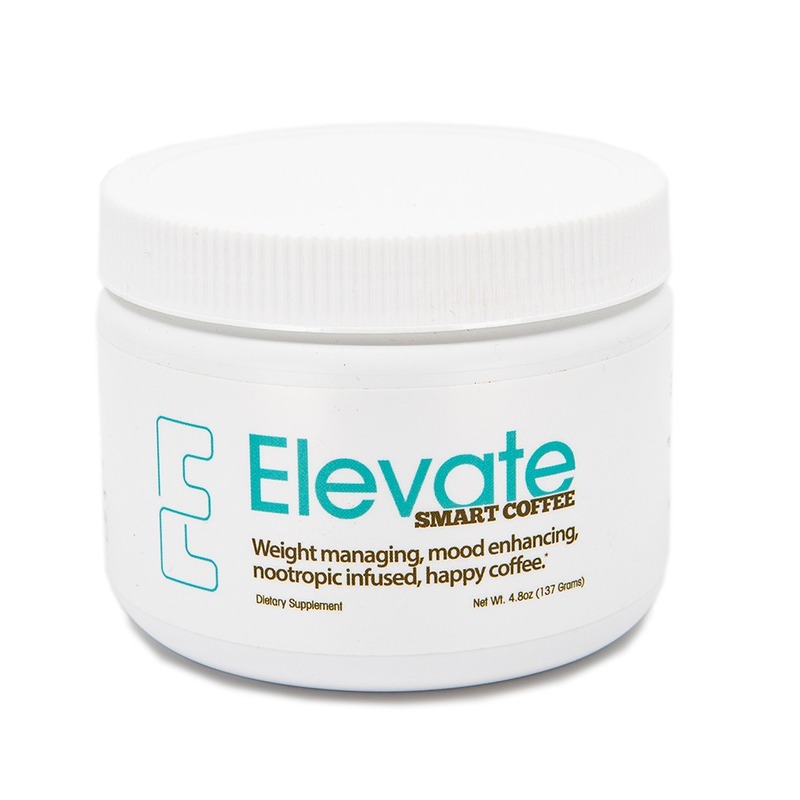 The Nootropics in Elevate Brew are all-natural amino acids typically found in protein-rich foods but not always easy to get from diet alone. 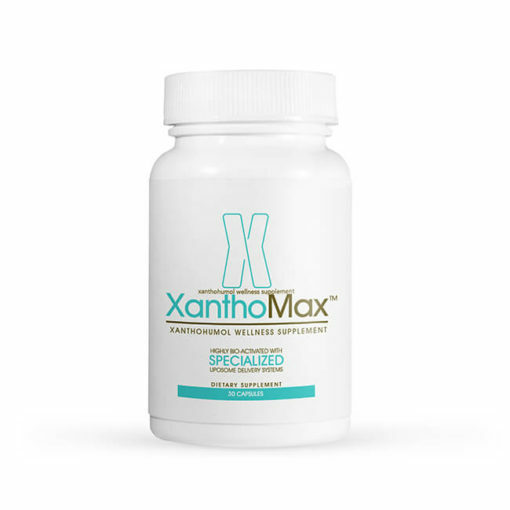 Like many dietary antioxidants, Xanthohumol is a flavonoid. 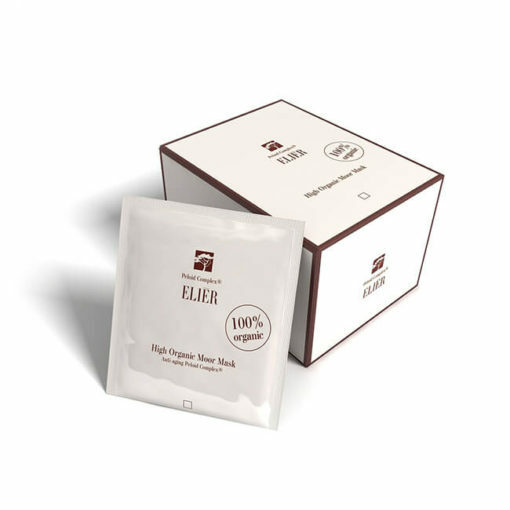 In addition to other benefits, flavonoids scavenge and neutralize free radicals. 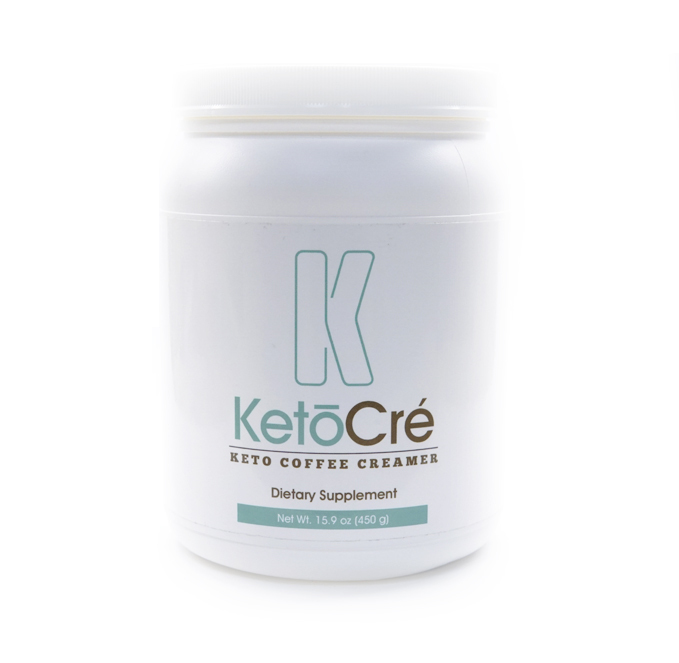 Everything we do creates oxidative stress and metabolic waste. Exercise, digestion and even breathing cause the release of free radicals. © 2019 Elevacity. All Rights Reserved.